South Sudan’s opposition Dr. Riek Machar has pledged peace for his country during a meeting with Uganda’s President Yower Museveni. 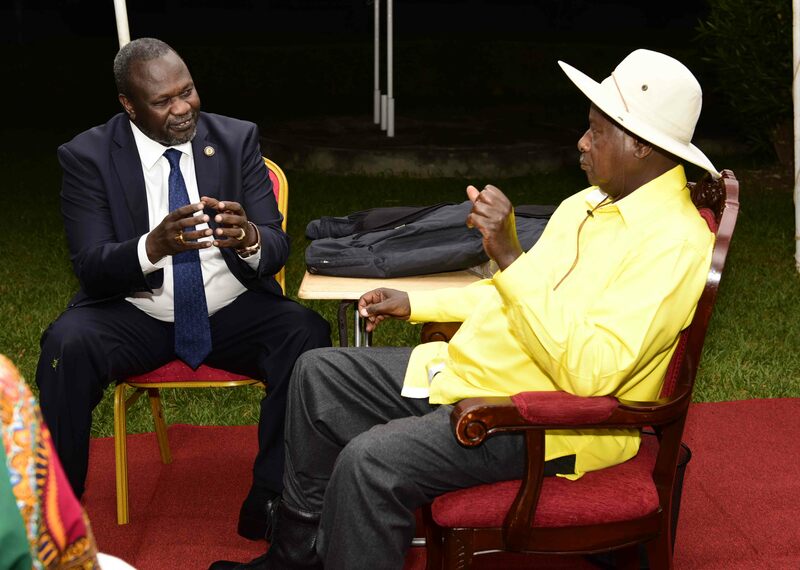 According to a statement issued by State House, President Museveni held the meeting to discuss peace in South Sudan last night with Riek Machar. Machar briefed President Museveni on the progress and steps so far taken to fully implement the negotiated peace process in South Sudan. Mr. Museveni told the delegation that he was available to support any peace initiatives to stabilize South Sudan. He commended the progress so far made in bringing about peace and stability in South Sudan and the positive response of the two sides. The president also pledged the Ugandan Government support to ensure that lasting peace returns to South Sudan. Dr. Riek Machar arrived in Uganda with a 15 member delegation on Monday. They included Angelina Teny the Chairperson of SPLM National Committee for Security and Defense, Ambassador Ezekiel Lol Gatkuoth the SPLM Chairperson for the National Committee on Foreign Affairs and Dr. Peter Odwok the SPLM National Chairperson for the Committee for Training and Research among others. The two men discussed issues pertaining to the political, economic, security and humanitarian situation in South Sudan as well as the role and mandate of the Inter-Governmental Authority on Development (IGAD) in bringing about lasting peace in South Sudan. The closed meeting was held at Masindi State Lodge in Masindi Municipality in western Uganda. South Sudan descended into turmoil in December 2013 when fighting erupted between forces loyal to President Salva Kiir and those loyal to his former deputy Riek Machar who is now the commander of the Sudan People’s Liberation Movement/Army-SPLMA. President Kiir, a Dinka, accused his vice president Machar, from the Nuer tribe, of an attempted coup. 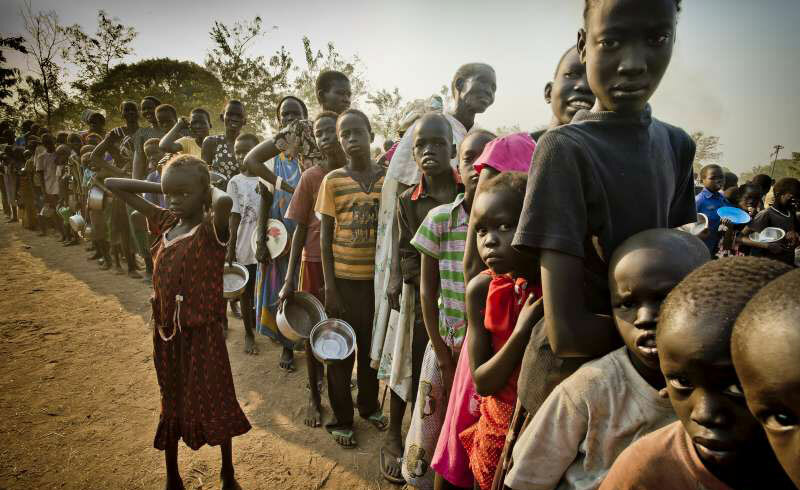 Thousands of civilians have since lost their lives and many forced to flee their homes. The fighting in the capital Juba was subdued following the deployment of Uganda’s national army the Uganda People’s Defense Forces-UPDF a few days after the eruption of political conflict in one of Africa’s youngest nations. According to the Human Rights Watch report ‘World Report 2015: South Sudan Events of 2014‘, an estimated 1.5 million people were forced to flee their homes; 100,000 people still shelter in United Nations compounds, too afraid to return home. 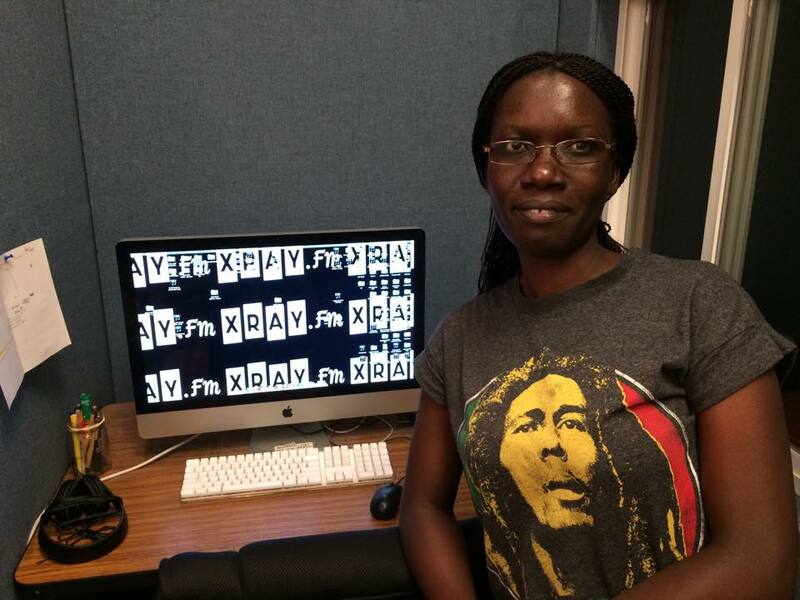 South Sudan gained independence in 2011 following a referendum in which the majority voted to secede from Sudan.